ANASTASIAAAAA WHY DO YOU MAKE ME LOVE YOU SO?! I swear these people can do no wrong. 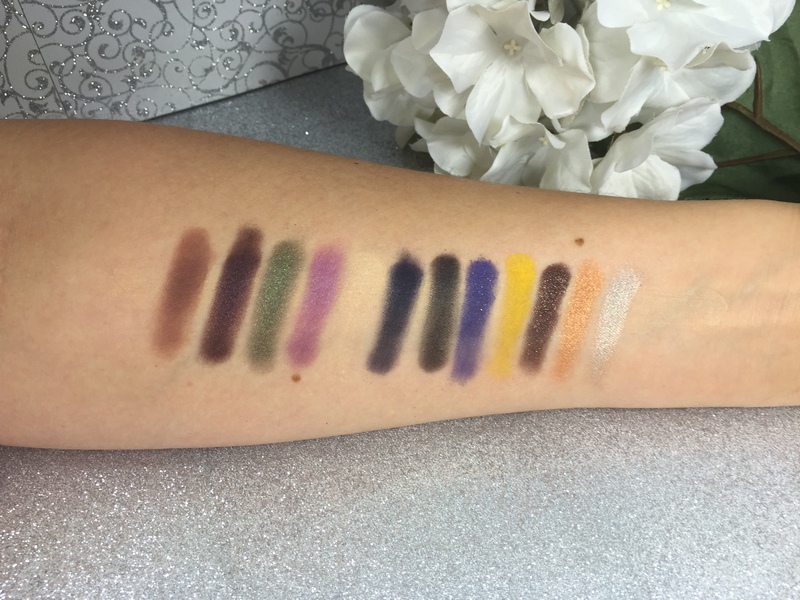 I mean… Norvina tweets me, I love their brow products beyond reason, I love all the palettes I have from them. So why would I feel any differently for this guy? Duh I don’t. Here is the new lady with her swatches. I have a video coming with some looks and my thoughts on this gem as well stay tuned! Actually I thought about one thing that they did wrong. They haven’t released their lip products to Sephora. So if you could just do the Anastasia Beverly Hills that would be great. THANKS. Amazing brand! Hard to resist!! I have the Tamanna palette, I still love to this day. When I hit pan on China Rose you KNOW I’ll be buying an individual of that shade. That’s so surprising! I just posted a search video as well and they are so great. I am chalking this up to a bad batch wherever you were lol I just won’t believe it!